Happy Saturday friends! I hope that y'all had a wonderful week and that this weekend is full of rest, fun, relaxation, and joy as we prepare to celebrate Christmas! "This third book is a collection of short stories written by my sweet friend and fellow blogger, Rebecca Vandemark over at Caravan Sonnet. Rebecca gives a raw and honest glimpse into her life, starting with the abrupt ending to her engagement and navigating through various health issues that have come up along the way. She has been through more than most ever have to deal with, yet her faith and love for the Lord is evident and encouraging throughout the book. It's a quick read that will leave you feeling uplifted and grateful for a God that loves us no matter what life may throw our way. I enjoyed it!" A huge thank you to Chelsea for your sweet words and for taking the time to share! 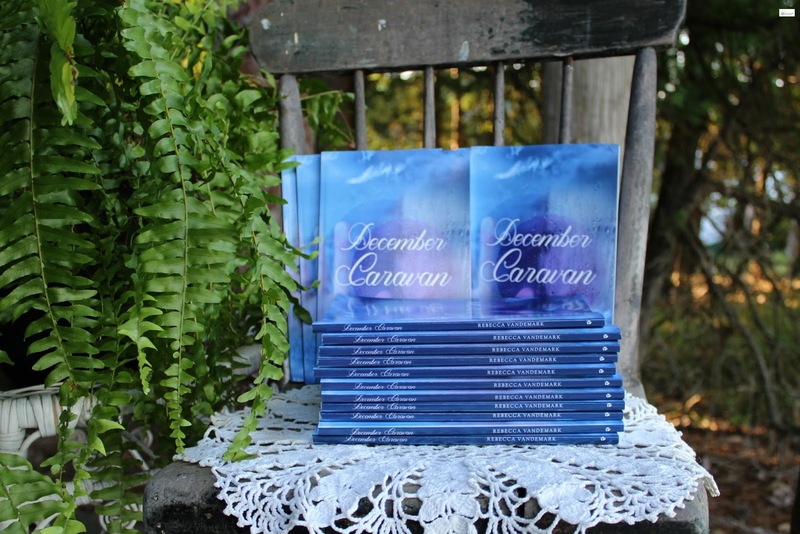 December Caravan is available where books are sold be purchased by clicking HERE. Thank you! It was so sweet of her to do that! !